The GradTONES is the University of Michigan’s premiere graduate student a cappella group. 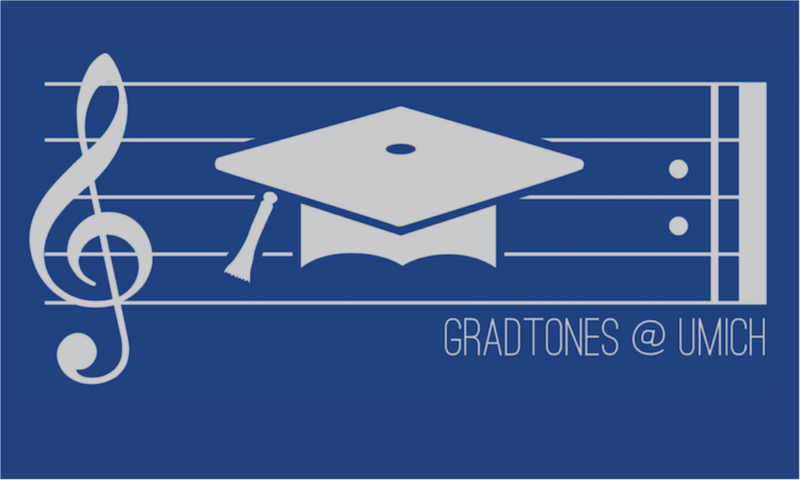 The latter half of GradTONES actually stands for “Troupe Of Needlessly Educated Singers” highlighting our academic “achievements.” With music, we hope to foster interdepartmental interaction and camaraderie across graduate programs, from literature, to public health, to physics, to engineering. 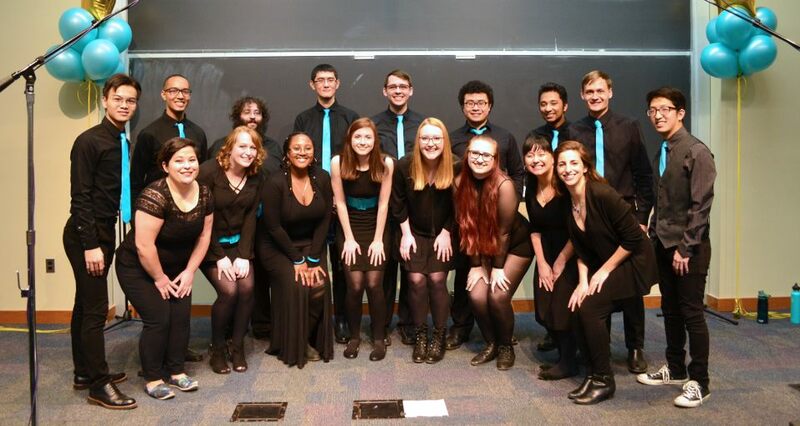 The goal of GradTONES is to provide an opportunity for graduate students throughout the University of Michigan to rehearse and perform unaccompanied vocal music (a cappella) from a variety of popular genres. We would love to have you along for the ride. Drop us a line if you are interested, or better yet, come to the mass meeting! If you are interested in becoming a member of the ‘TONES or have a booking request, please contact the GradTONES officers. Want more daily ‘TONES content? Follow us on Facebook and Instagram! 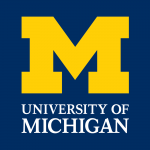 For information about other ways to get involved as a Michigan graduate student, click here.You might also be interested in learning about Rackham Student Government, which is kind enough to give us money.